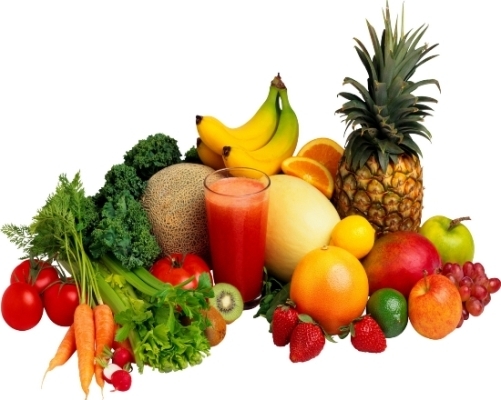 A healthy diet is a really important and essential to grow a healthy baby inside your womb. 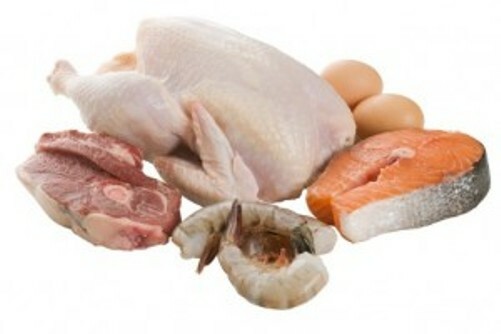 So with different phases in pregnancy, one must learn and know about the best foods and ones which must be avoided. During the second trimester in pregnancy, one must focus on the intake of a healthy as well as balanced diet. A pregnant woman must also remember that pregnancy doesn’t always mean that you are eating for two as this is a common myth. 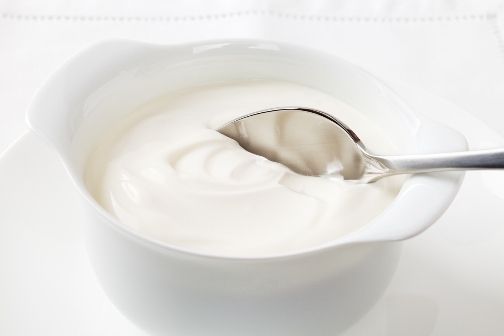 In order to remove all the confusion and help a woman understand what are the best foods for second trimester pregnancy, you can go through the following given information. 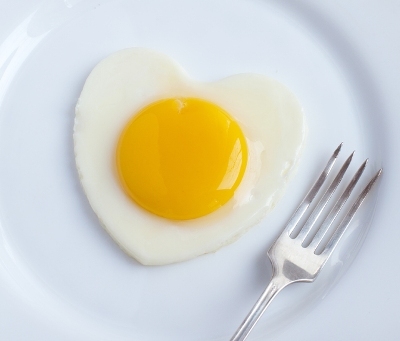 Egg yolk contains choline which is an important nutrient which will help in the development of the baby’s brain in addition to the fact that it also boosts the mother’s brain as well. Expecting mothers should have about 450 grams of choline every day during the second semester. If you are a vegetarian then you can replace this with milk or soy beans. This is a really nutrition rich fruit which is a very good source of fiber, vitamin K, folate, vitamin C, vitamin B6 and potassium. 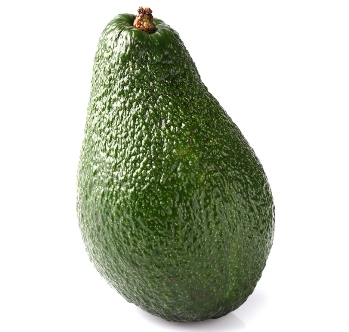 This fruit is filled with monosaturated fats and these help against heart disease. Grains are a great source for the essential carbohydrates and these are the main source of energy for the body. A pregnant woman must make sure that atleast half of the grains that she has during the second trimester are whole grains. 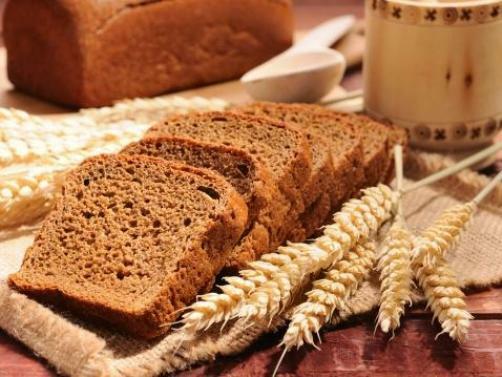 This is because many of the whole grain enriches products are high on fiber, minerals and vitamins. 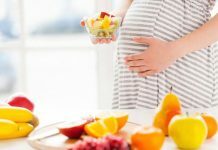 Some fruits which can be tried during the second trimester are apples, oranges, green beans, mangoes, pineapple, sweet potatoes and winter squash. 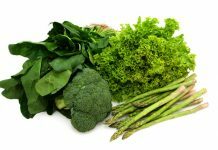 Dark green vegetables are also considered great and have vitamin A, folate and iron which are important nutrient for pregnant women. All of these foods have high protein, B vitamins and iron and are hence suggested for women in their second trimester of pregnancy. 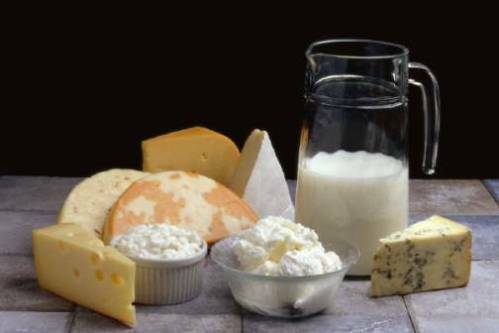 Dairy products are high on calcium, vitamin D, and protein.